The three-day audit, which began Monday, was ordered by the aviation safety regulator after several “glaring lapses, non-reporting, irregular reporting of IndiGo’s A320neo incidents,” said a source. DGCA chief B S Bhullar was quoted by PTI as saying that the regulator conducts a detailed audit of all airlines at least once in a year. THE DIRECTORATE General of Civil Aviation (DGCA) has issued showcause notices to IndiGo’s chief operating officer and engineering head over issues pertaining to Pratt & Whitney engines after carrying out a special safety audit of the carrier’s operations and engineering, according to industry sources. “We confirm that there is currently a DGCA audit on IndiGo, which is combined with the annual main base audit. IndiGo has received a limited number of showcause notices. IndiGo has responded accordingly and we can only comment on this matter after we have a discussion with DGCA on this matter. IndiGo refutes the reasons for the audit quoted in your query. We can confirm that IndiGo operation is run in even more stringent ways as prescribed by regulatory framework. As this is an ongoing audit, we can only comment after the process is over,” said a spokesperson for IndiGo. “Airworthiness and air safety teams of DGCA are doing complete review of the engineering and maintenance processes and the probe team is reporting directly to the director general,” said the source. More than 18 cases of mid-air problems pertaining to the A320neo’s Pratt & Whitney engines have been reported by IndiGo and GoAir since January this year. 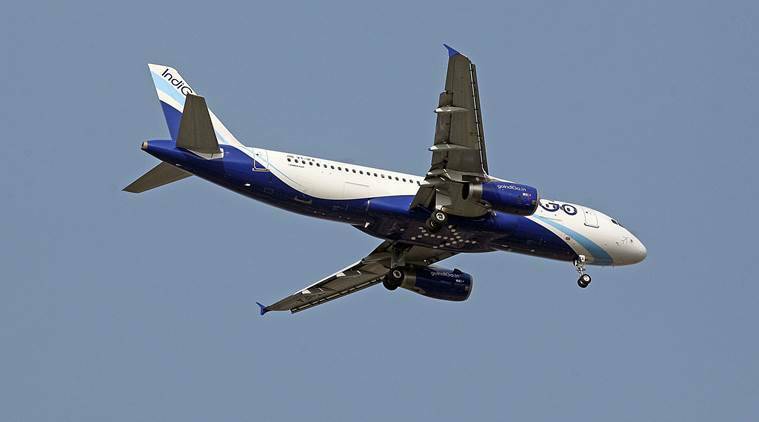 IndiGo and GoAir together operate over 100 Airbus A320neo aircraft equipped with Pratt & Whitney engines. Due to prevalent problems with the engine model, the aviation safety regulator had earlier asked the two airlines to take additional safety measures. The DGCA had told the airlines to train the crew to be aware about odour, burning smell or smoke in the cockpit and the cabin during the aircraft’s approach phase and to report immediately to cockpit crew for necessary action. It had also asked the crew to log all cases where odours or smoke were witnessed in the cabin for necessary investigation and rectification.